In 1912, Antarctica was the hub of the Heroic Age of Exploration, attracting famed adventurers such as Robert Falcon Scott, Roald Amundsen, and Sir Ernest Shackleton. While these pioneers paved the way for the polar explorers of today and took journeys that led to great developments beneficial to us even now in 2015, it was not without a few bumps and bruises along the way. As you can imagine, massive ships in 1912, in remote areas of the world, don’t always result in smooth sailing. Part of Antarctica’s historical past includes not only the conquests made by these explorers, but fascinating stories of the trials and tribulations of men on somewhat more pragmatic journeys. 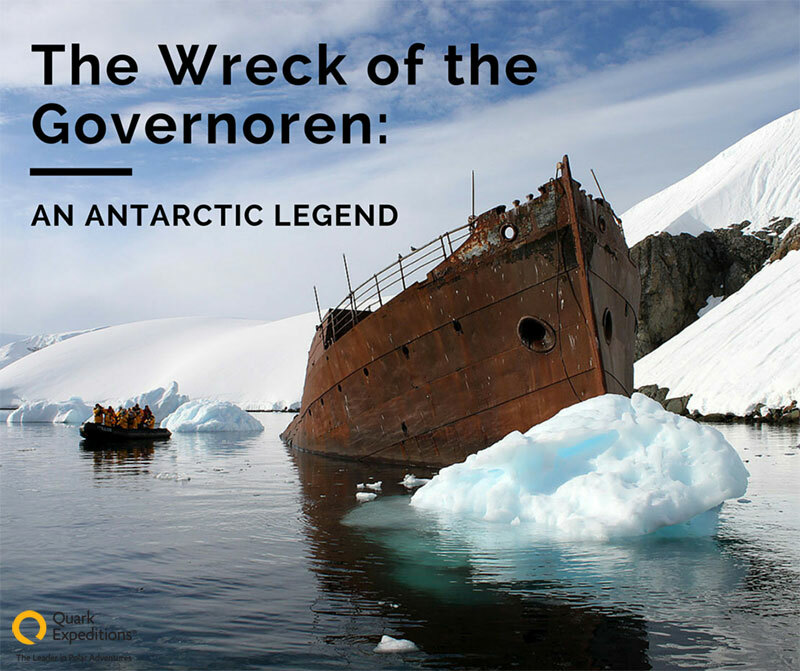 And if you visit Foyn Harbor, Enterprise Island on your Antarctic expedition, you might be particularly interested in the story behind the wreckage of the Governoren. The Governoren’s story follows, by nine days to be precise, the equally compelling story of the shipwreck of Shackleton’s famed Endurance. On January 18, 1915, the Endurance was besieged in the pack ice of the Weddell Sea. Eventually, the pressure of ice melting from the Antarctic spring caused flooding and broke the ship’s hull, leading to its abandonment. The wreck left the crew to survive at sea, while presumed lost for almost two years. Just 800 miles away from shipwrecked Endurance was the Governoren. Once a cattle carrier, the ship eventually functioned as one of the largest whaling factory ships of her time. On January 27, 1915, the Governoren was at sea, performing her duties as a floating factory. At the time, building whaling facilities on land in Antarctica wasn’t always feasible. Enormous ships like Governoren became ideal carriers of everything needed for hunting and harpooning whales. Additionally, when the whales were brought aboard, the ships provided a space for flensing – the removal of blubber – and separation of other usable parts of the whale. Because floating factories like Governoren were designed as places for the whaling process from start to finish, the crew was capable of rendering entire whales into oil and other valuable commodities. These factory ships also carried large boilers with enormous tanks for holding and storing the finished oil until the vessel reached its final destination. In terms of capacity, the Governoren was known for once producing more than 22,000 gallons of oil. The Norwegians considered the ship a leader among factory ships and one of the most technically sophisticated. As this particular 1915 whaling mission wrapped up, the crew threw a party (as was standard practice aboard floating factories) to celebrate the success of a long and laborious mission hunting and processing whales, and the anticipated journey home. Because Governoren’s working decks were designed for flensing, and not for dancing and partying, the celebration was held below decks. Someone, perhaps while dancing too boisterously, knocked a lamp off a table and the ship caught fire. The Governoren was of course full of thousands of gallons of whale oil, ready and waiting to be hauled back to Norway. This oil fueled the fire, causing it to quickly grow out of control. Although resulting in the terrible loss of whale oil and of a historic ship, the captain set Governoren aground and the entire crew of 85 were able to escape, only to watch the blazing ship burn to ruin. None of the crew members were injured by the fire; all were rescued by another whaling vessel. 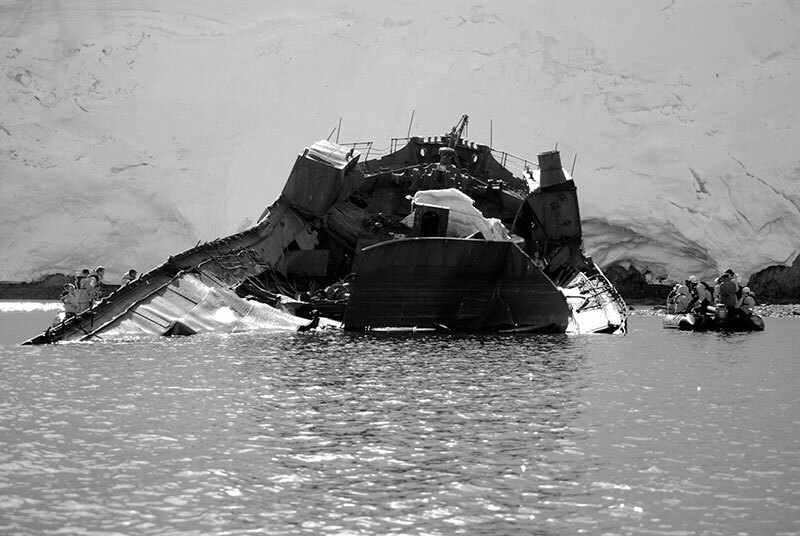 Today, the wreckage of the Governoren lies in wait for the occasional Antarctic cruise visitor to Foyn Harbor. The rusting remains, leftover wooden flensing boats, and old whale oil barrels remind us of the ship’s long history, and what must have been a massive economic loss and setback to the industry during its time. 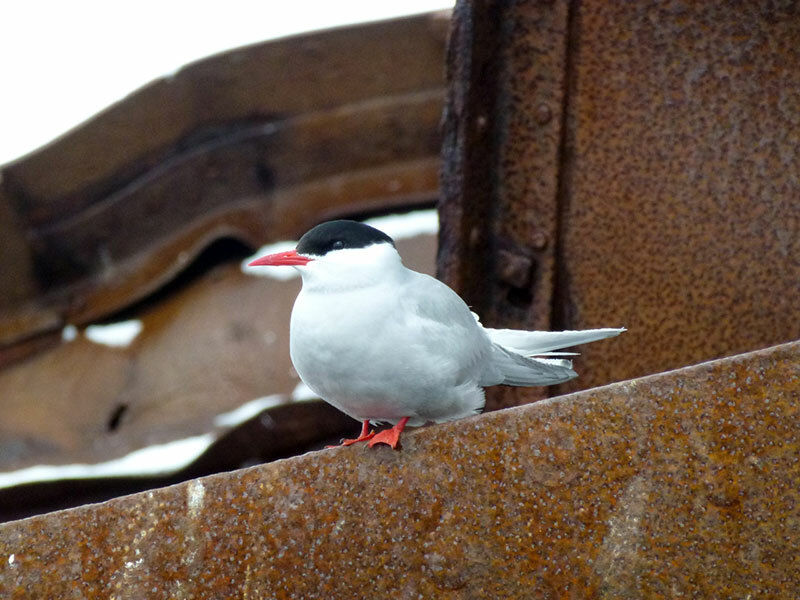 Since then, the wreckage has become home to the region’s Antarctic terns, providing somewhat of a symbol of the commercial and natural intersection of Antarctica’s rich history. And also, possibly serving as a warning of the dangers of partying near fire aboard what was essentially an enormous steel barrel full of fuel oil! To start planning your Antarctic Expedition, visit the Quark Expeditions website.  We can help answer any question you might have!